GastroNorth, have recently carried out a full refurbishment at the Egham based Italian restaurant, Caffe Gondola. The restaurant, which is located on Egham High Street, Surrey, serves a range of popular Italian dishes, including traditionally-made pizza, pasta, steak and salad. The initial brief was to establish a commercial kitchen that could enable operators to provide delicious tasting, authentic Italian cuisine to customers. 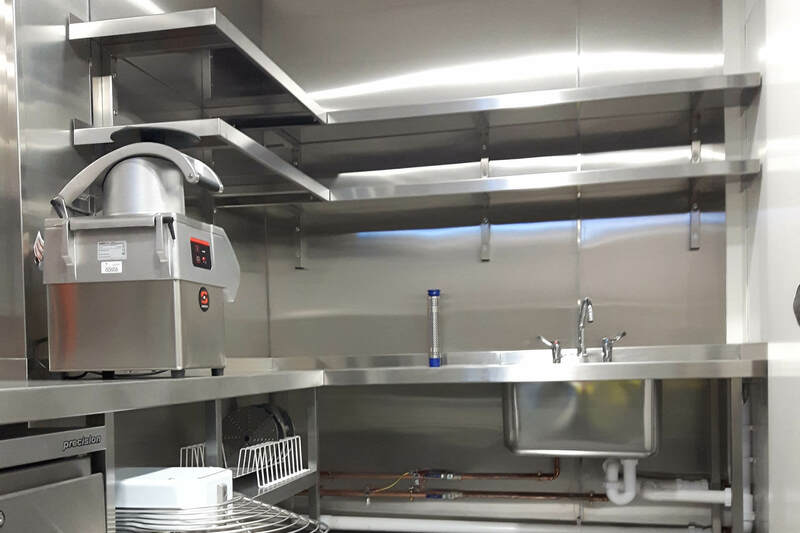 The work GastroNorth carried out included a full kitchen installation within the restaurant, which included the installation of catering equipment such as a wood fired pizza oven, new refrigeration, a quartz pass, a cookline and a coldroom and cellar. As well as this, the project also included the installation of modular bar units, a back bar display and a waitress station. 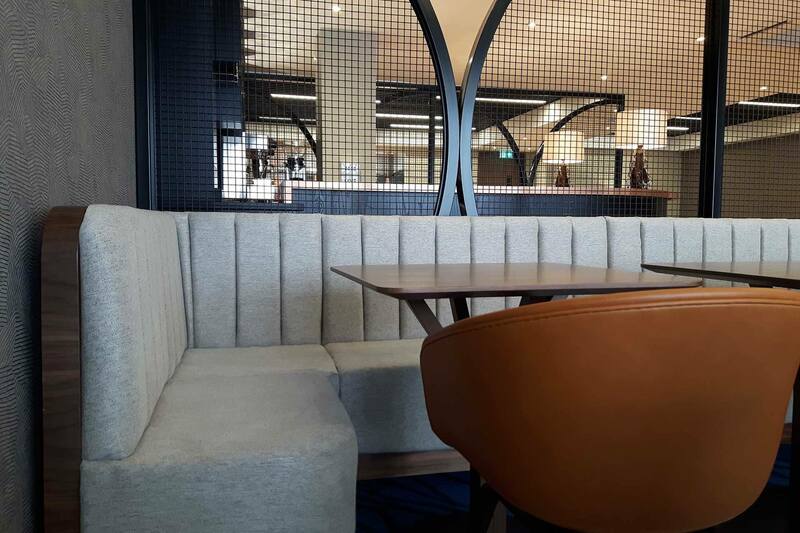 GastroNorth were also appointed to supply the restaurant’s furnishings, including a powder coated bookcase and architectural screens, tables, chairs and rugs. 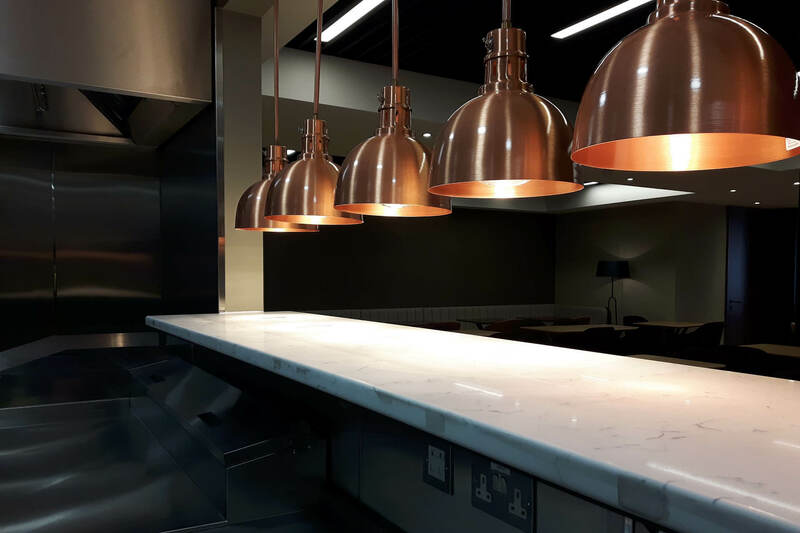 Callum Kennedy, National Account Manager and Designer at GastroNorth, said: “As with the majority of projects undertaken for GastroNorth, the opportunity to oversee the project from conception all the way through to handover is always a rewarding and challenging process. “All of the team at GastroNorth felt that the project was a huge success, however we did encounter a few obstacles along the way. This included the coordination and installation of one of the pizza ovens, as the weight of it was exceptionally heavy. The £292,000 project was completed in May this year, and has already seen a growth in the number of customers visiting the restaurant. 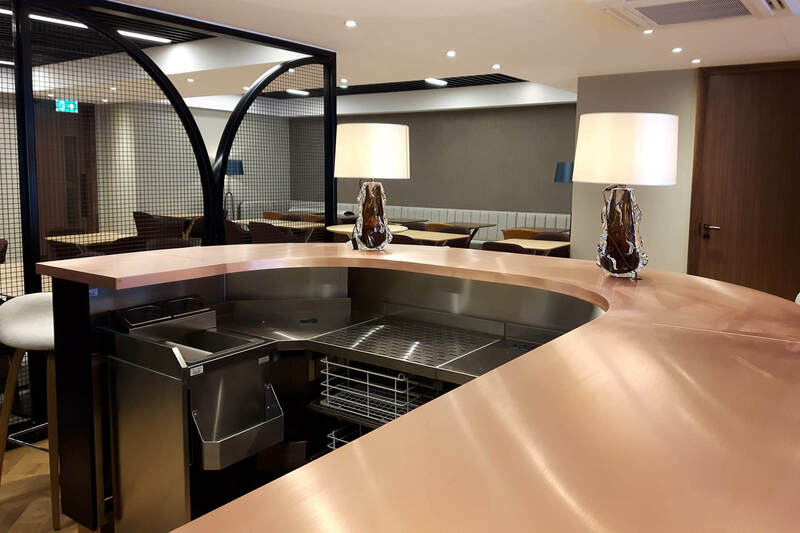 Initially, ITC Concepts were appointed as the Main Contractor for this project, however the client specifically requested that GastroNorth undertook all of the installation work due to their presence on the project from the outset. Other business firms involved in the process included Playle & Partners and Contratti, Williams & R Briggs, who provided support in the delivery of the project. GastroNorth are leaders in the design, supply and installation of foodservice operations across the UK and Ireland.